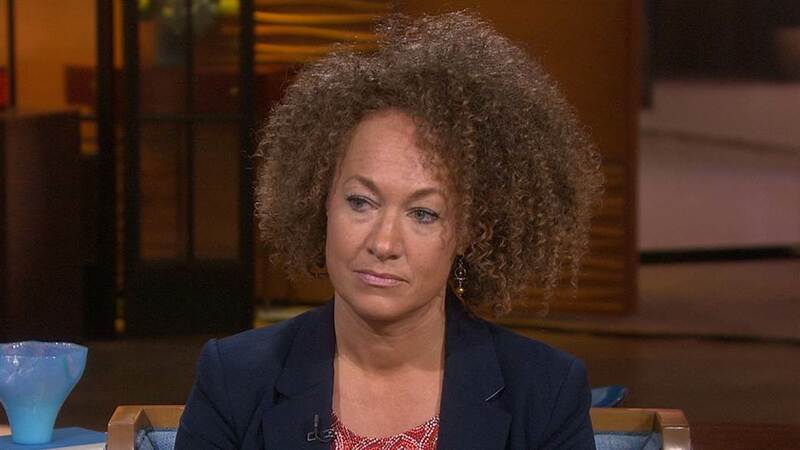 Rachel Dolezal. A sample of her voice is used in this song. This is a silly and experimental song I made.